Millom, Queen Street Wesley Chapel was erected in 1872-3 at an unknown cost. It was open by the time the seating returns were collected in 1873 when it seated 400. 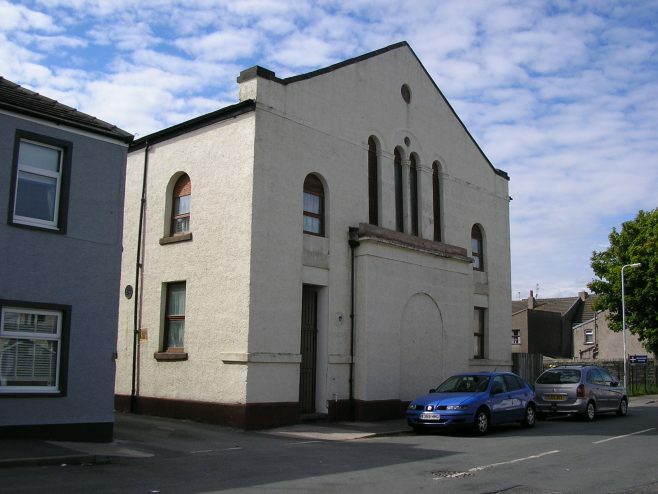 The building followed the traditional classical style (eg Penrith Sandgate Head of 1815 and Cockermouth, Market Place of 1840) at a time when gothic was already becoming popular (eg Whitehaven, Lowther Street of 1877). 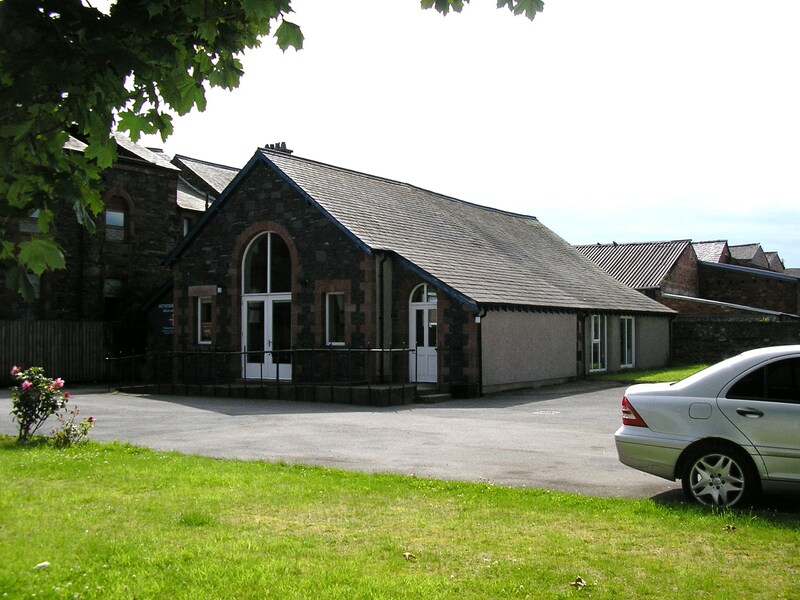 The building appears to be similar in layout to Carlisle, Caldewgate with the chapel in the front part of the building and the school to the rear. The unrendered wall on the north side reveals something of the original construction. The walls were of roughly squared grey masonry the window surrounds were of ashlared red sandstone. The windows had rounded tops with projecting keystones and long and short edging. The crude infill and the continuity of the edging between the upper and lower windows indicates they were originally single tall lights. An organ was installed in 1884-5. By 1940 there were 638 sittings in pews. The increase from 1873 could be attributable to the insertion of a gallery at an unknown date. In 1892 plans for a new Sunday school at a cost of £800 were approved. It was designed to blend in with the existing building although the walling material was more thoroughly squared. This was probably the building now in use as a chapel. 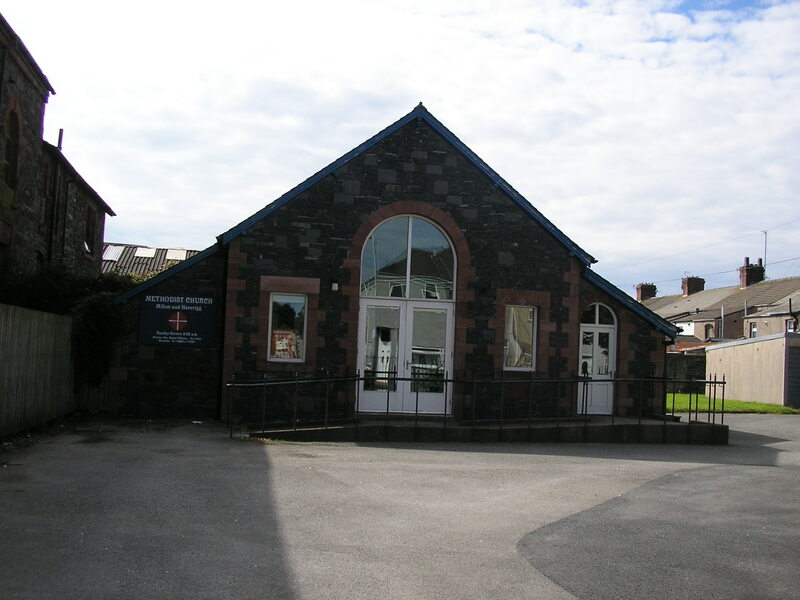 In 1940 the ancillary accommodation was summed up a 2 schoolrooms and 9 other rooms. By 1980 the number of sittings in the chapel had fallen to 405, perhaps as a result of closing the gallery and the other rooms were reduced to five. 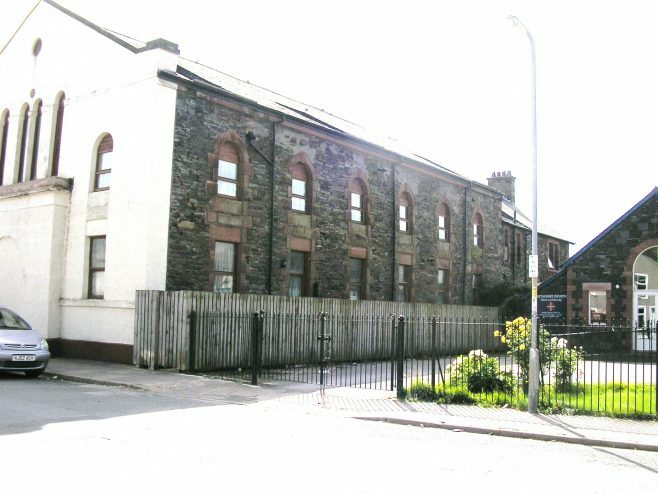 Little had changed by 1991 but by 2016 the chapel had been converted to residential use and the building thought to have been the 1892 Sunday school had become the chapel.